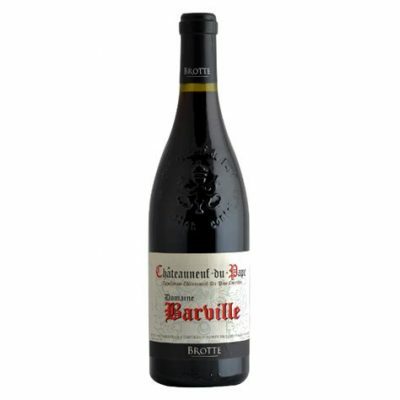 An easy-drinking crowd-pleaser, Barville's 2016 Chateauneuf du Pape is 80% Grenache, 15% Syrah and 5% Mourvèdre, aged in foudre, barrel and concrete. Garrigue notes accent cherry and raspberry fruit in this full-bodied, creamy-textured wine that's already approachable but doesn't lack for concentration. Drink it over the next 6-7 years.